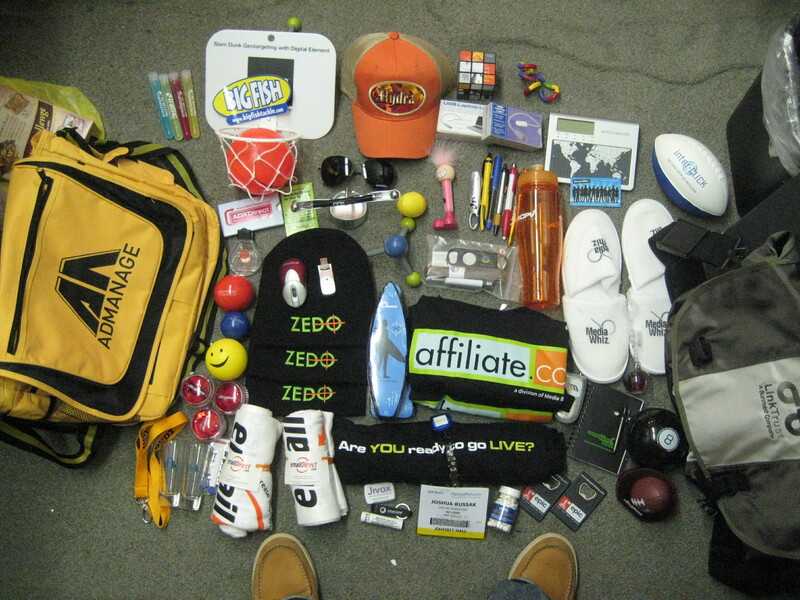 What promotional item is the most viewed continually and by a wide audience? Ceramic Mugs. One of the reasons why so many businesses make promotional ceramic mugs a part of their marketing campaigns is because they know ceramic mugs will never go to waste. No matter who your target market – office workers, farmers or employees in a manufacturing plant – coffee and tea breaks are a part of nearly everyone’s schedule. Not to mention all the hot chocolate breaks now that it’s winter. 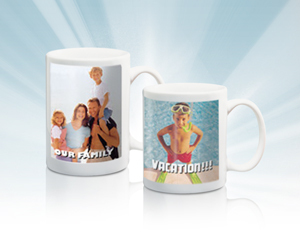 Here are the advantages of making promotional ceramic mugs a part of your marketing campaign. Ceramic mugs are cost effective. 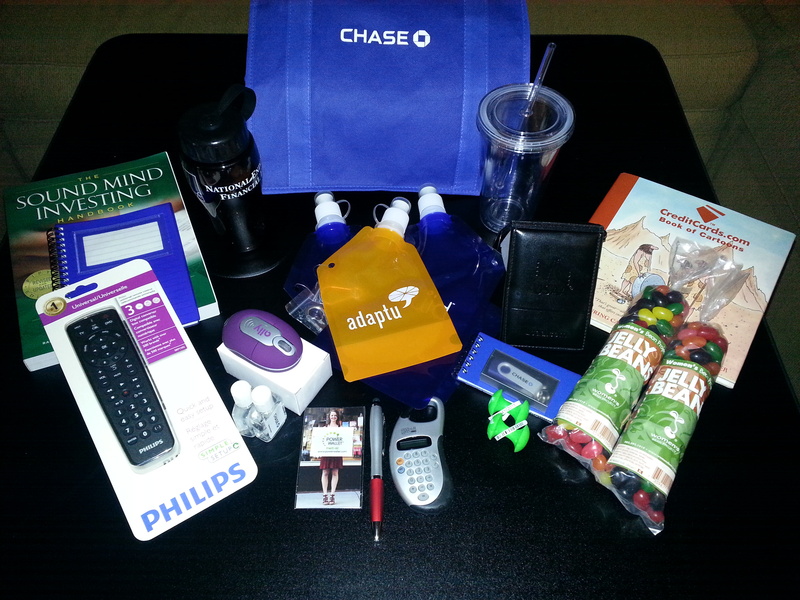 With bulk promotional items needed for marketing campaigns, one of the most important concerns is cost. Ceramic mugs are available in abundance and one of the most economically priced gifts. Ceramic mugs are an effective long term way to advertise, with many in the workforce displaying them on their desks and throughout offices. Another advantage of ceramic mugs is the fact that they’re eye-catching. Because they are so ubiquitous and familiar, ceramic mugs create an impact on the eyes before the mind can visualize it. Well adorned ceramic mugs, ones with colorful company logos and inspirational quotes, grab the recipient’s attention as well as onlookers passing by their desks. Given away at conferences, seminars and tradeshows, ceramic mugs are capable of doing wonders to your company’s brand. In fact, ceramic mugs have been so successful over the years that they are expected at trade shows. In some circles they’re considered a type of coffee cup calling card. When it comes right down to it, one of the reasons why ceramic mugs are always appreciated by recipients, is because they are always used. Whether used for beverages or for decoration on a desktop, a ceramic mug’s usefulness has no end. When the ceramic mug’s owner sips his brewed coffee or tea, your company’s logo is on full display in offices, on warehouse floors, even on farms across America. 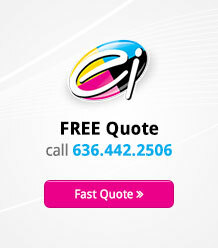 Durability is another why so many businesses make promotional ceramic mugs a part of their marketing campaigns. Ceramic is much higher in durability compared to mugs made from glass. As long as the ceramic mug is intact, it will promote your brand. Durable and attractive, users will continue using your company’s ceramic mugs for a long time. Cost effective, eye-catching, useful and durable, ceramic mugs are practical too. Ceramic mugs enhance your company’s brand image and solidify the customer-company relationship. Ceramic mugs are a way to keep your company’s name and logo in front of your customers. Each time they sip their coffee or tea, they’ll see your name and logo and be reminded of the product or service your company provides. This is an important part of establishing and nurturing long-term relationships with your customers. This holiday season give the gift of ceramic mugs. It’s a gift that makes a lasting impression the whole year through. With your company name along with your logo and message on the front of the mug you’ll get noticed no matter where your customers choose to take them.